Watch a favorite movie in leisure and get totally immersed in the vibrant graphics. The 5.0" big screen is outstanding in rendering details and reproducing colors. What you see on the screen is almost a replica of what you see in real life. Be amazed at the tiniest details that make a big difference. Powered by a 5MP image sensor, every smile or move you make is clearly captured into a perfect selfie. Try the beauty mode for instant beauty enhancement. Four cores work collaboratively as a whole to power your demanding tasks. Clocked at 1.3 GHz, it processes your requests faster than you think. No more wait and delay. 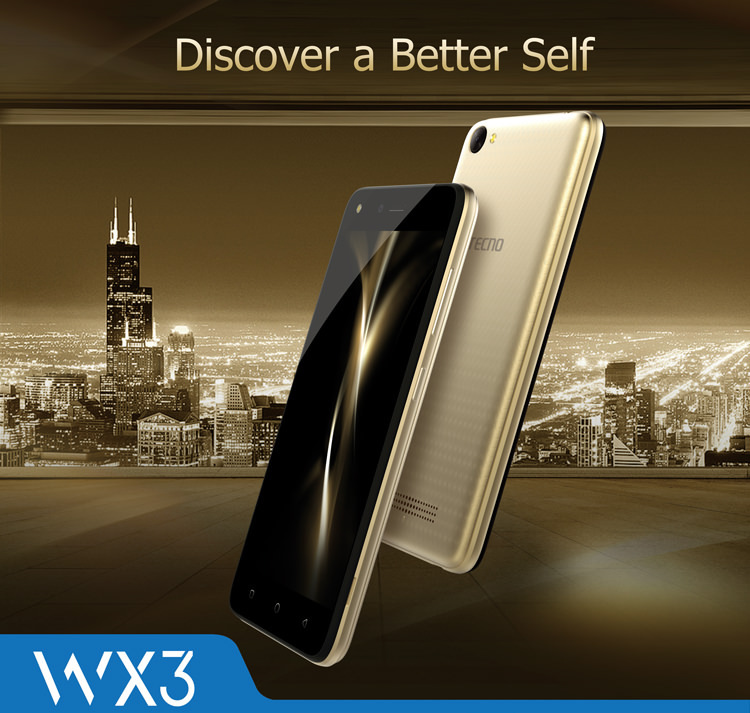 Interact with your favorite apps and get instant responses on WX3. The beloved operating system has been updated again. Now the device runs on Android™ 7.0. The all-new system is simpler, faster and smarter, with enhanced performance in every aspect. Hi Manager, your personal assistant, is here to clear cache, boost speed and manage apps at a single tap.